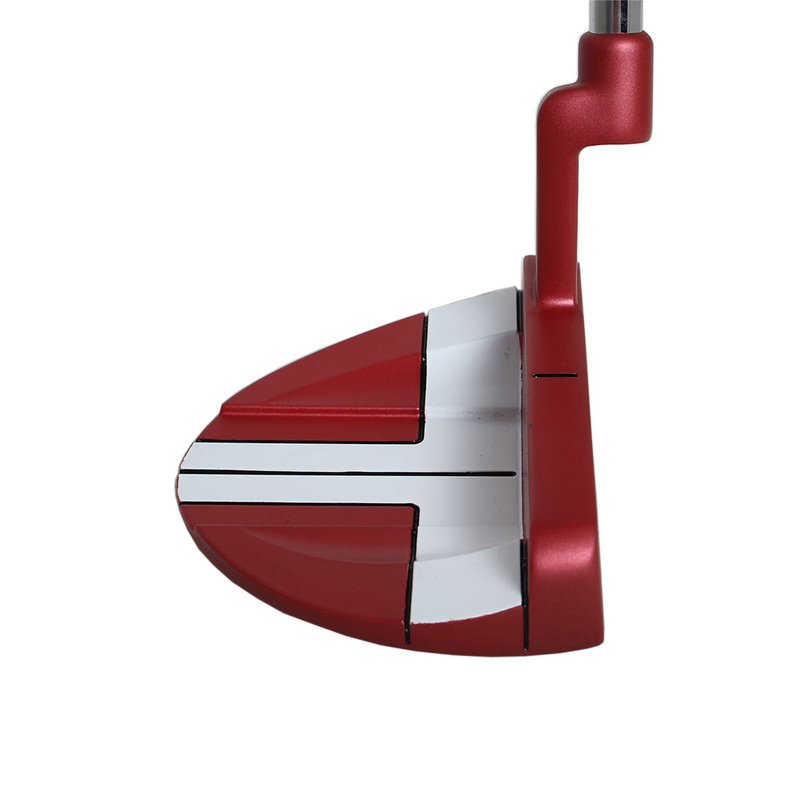 This putter has ben designed to help improve your overall putting ability. 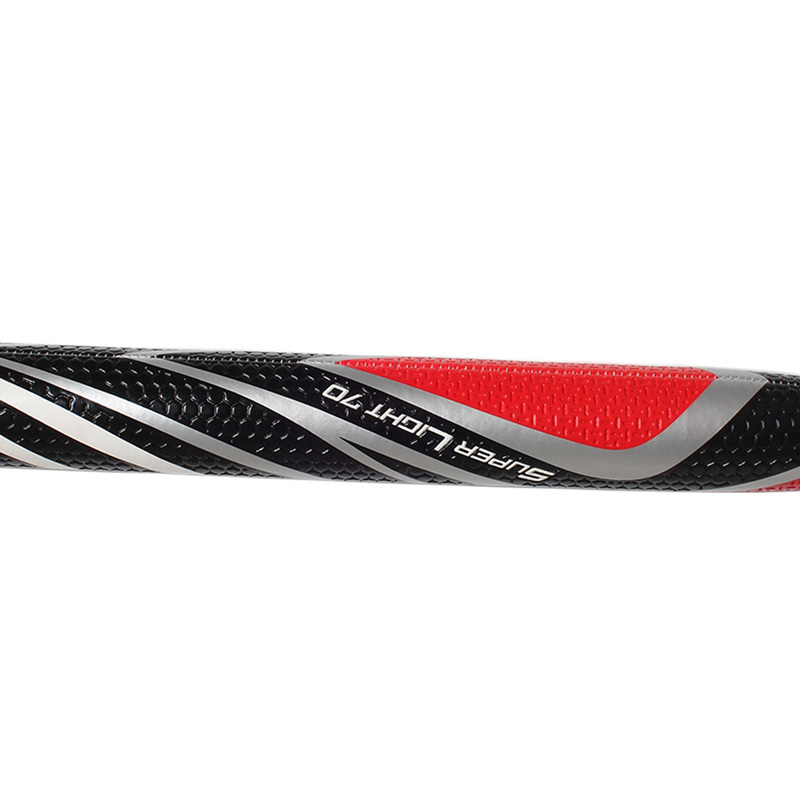 The oversize Super Light 70 grip allows you to lock your wrists, preventing them from twisting, for a stable and more consistent putting stroke. 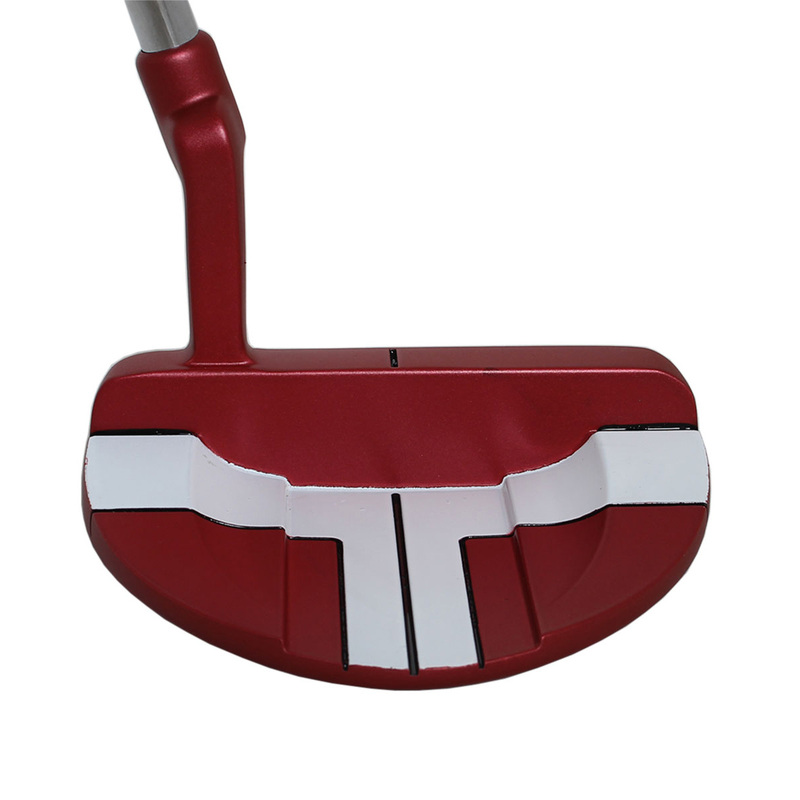 The alignment tool helps to maintain your putting stroke, to assist in keeping your putts on their intended target lines, to improve your overall confidence. 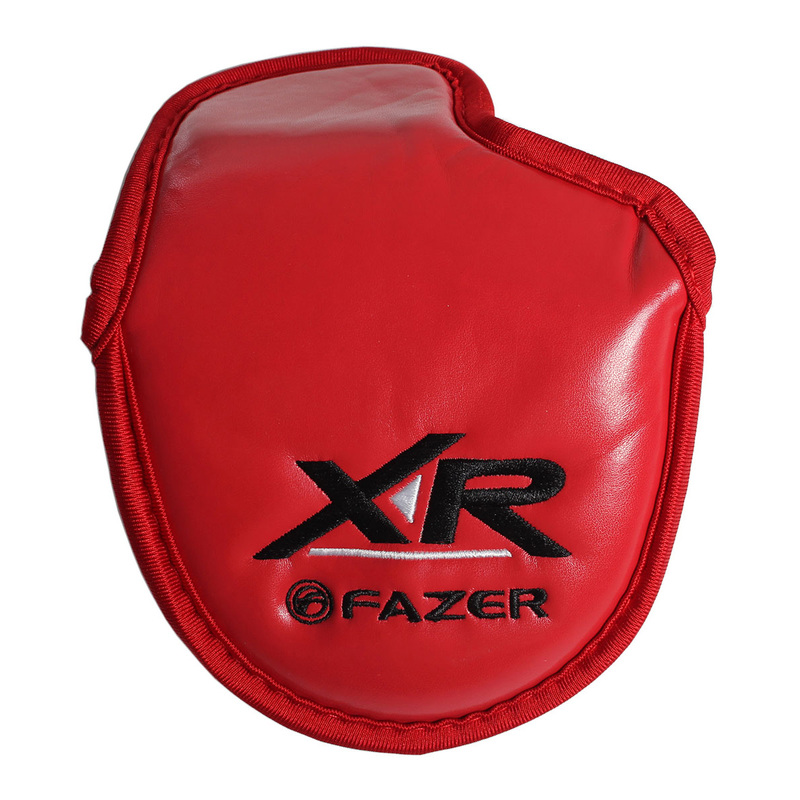 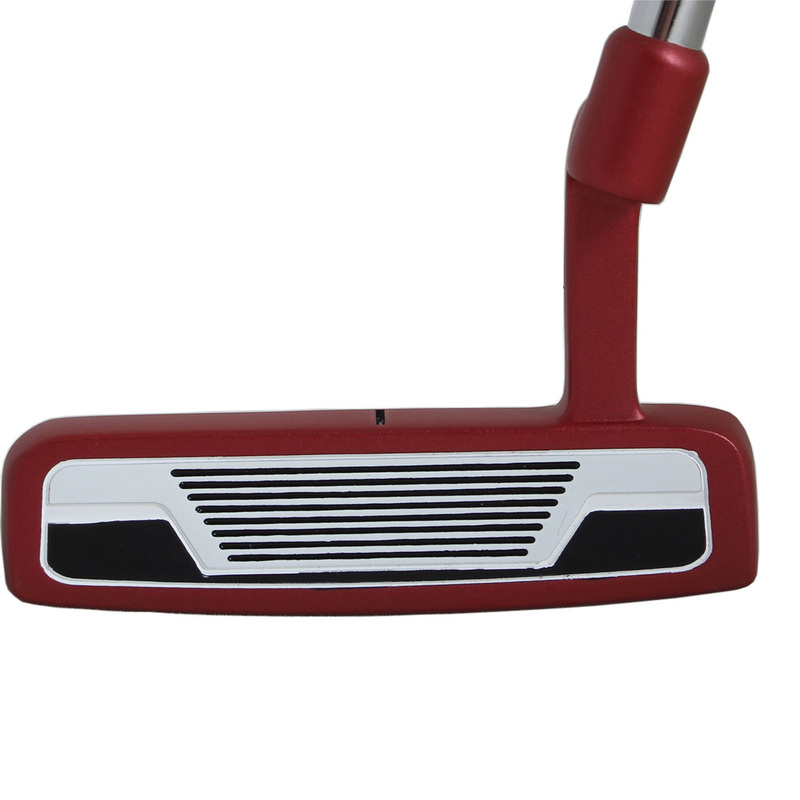 This putter has been designed for every golfer, with its superb aesthetics, you can feel confident on the greens. 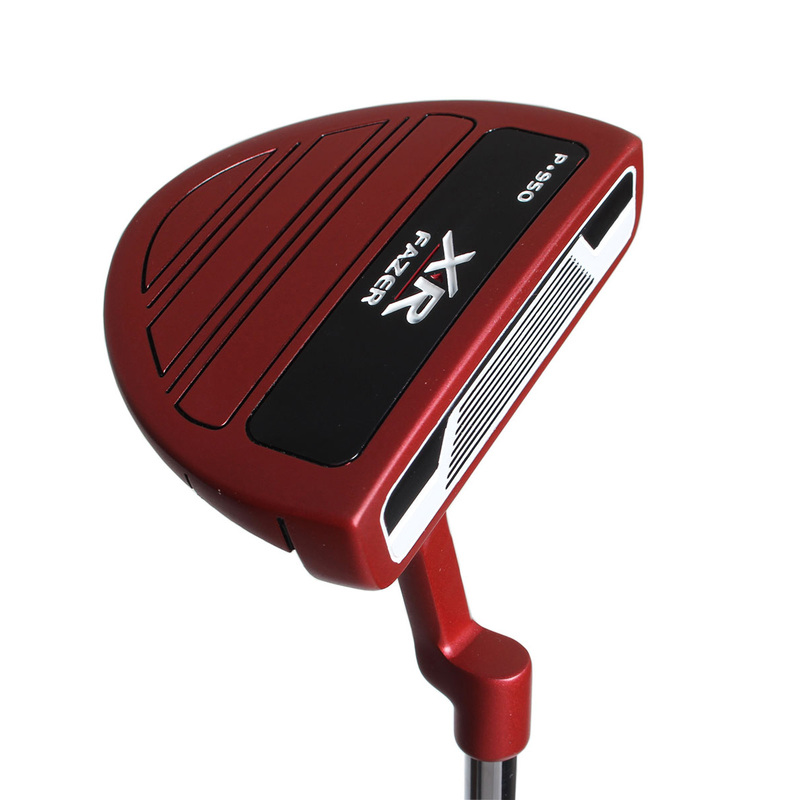 Head Cover Included.